Australian true metal brigade Road Warrior has entered in January Against The Grain Studio in Thebarton, South Australia to record their debut album, “Power”. The effort will be released by Italy’s Gates Of Hell Records in 2018. ROAD WARRIOR, who are rounded out by guitarist Overdryve and drummer The Villain, spent the time leading up to the recording of “Power” rehearsing and developing the songs Blake had written. 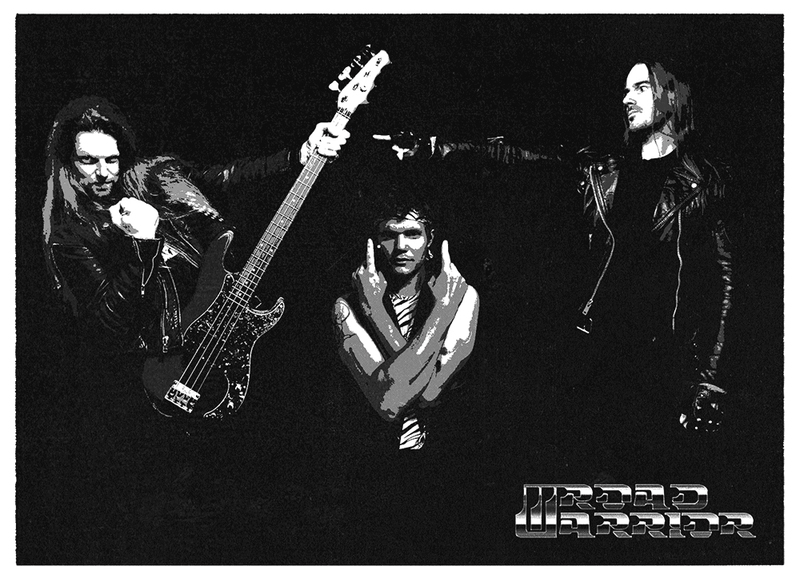 According to the frontman, the band’s new lineup coupled with the songs that will comprise “Power”, give ROAD WARRIOR a distinct sound. 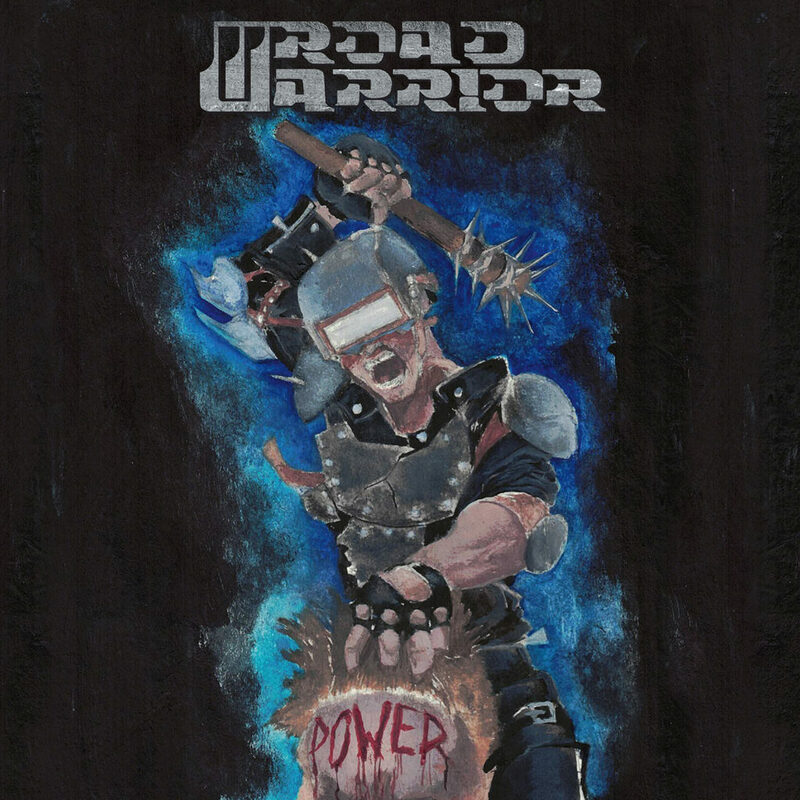 After the release of “Power”, ROAD WARRIOR will be hitting the live circuit, including festivals. However, with the creative juices still flowing, ROAD WARRIOR plan on working on a new batch of songs sooner rather than later.